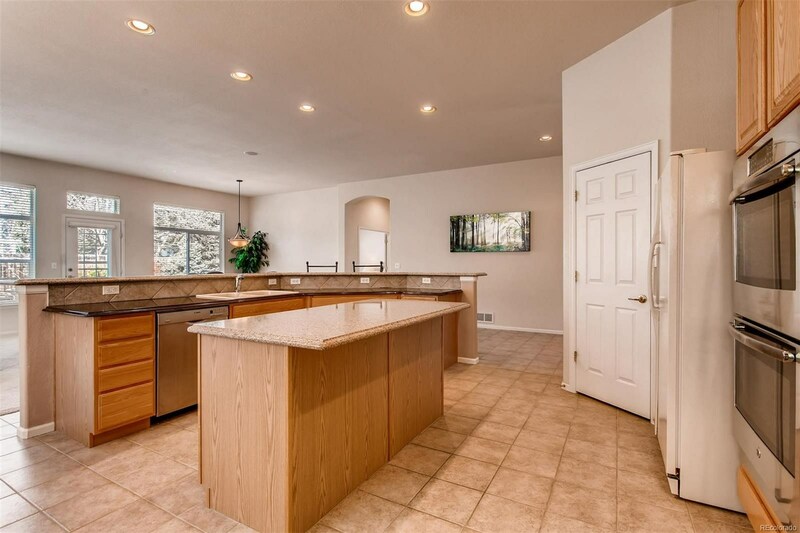 Beautiful ranch style home located in Chatfields Bluffs! 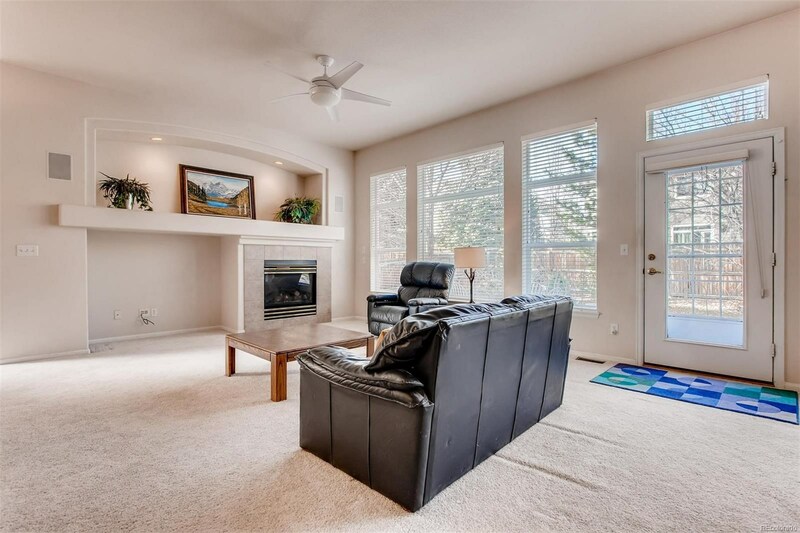 Open floor plan with natural light, large windows and gas fireplace. 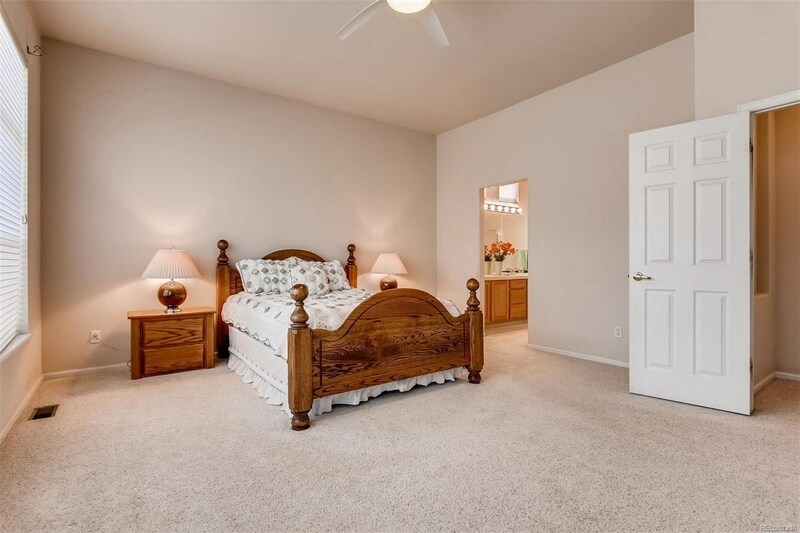 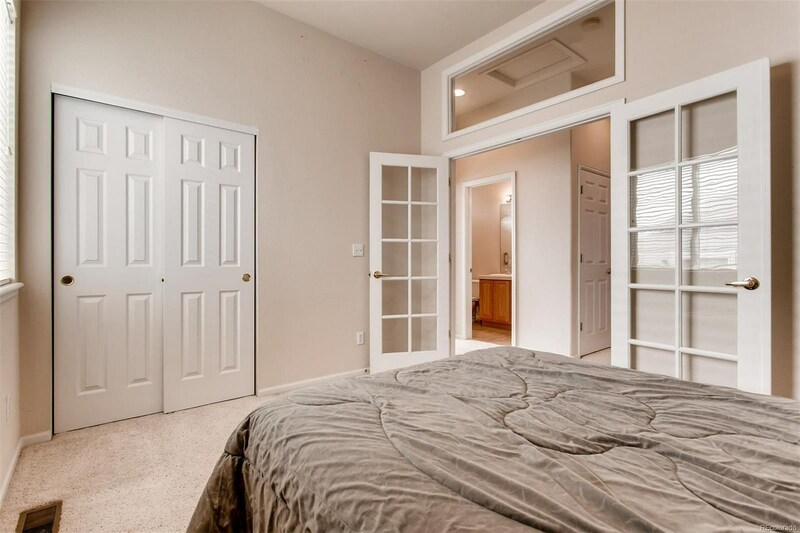 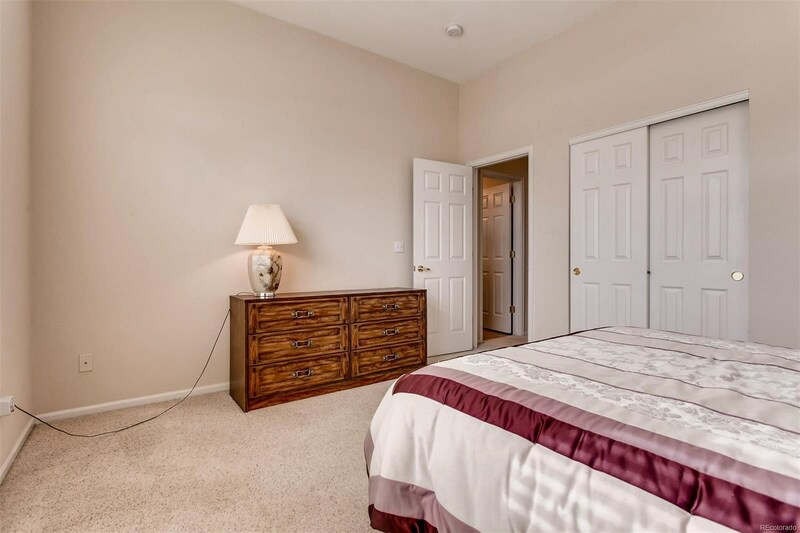 Main floor master bedroom suite with 5 piece bathroom and walk in closet. 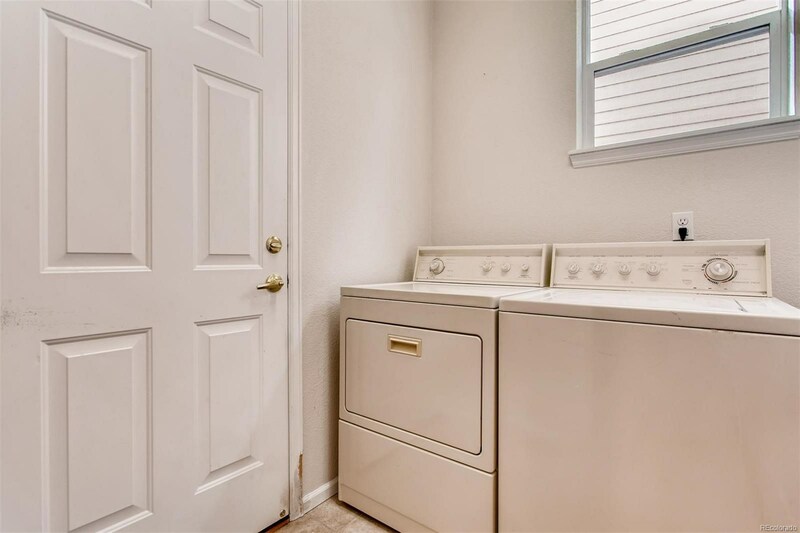 Two additional bedrooms and laundry on main floor. 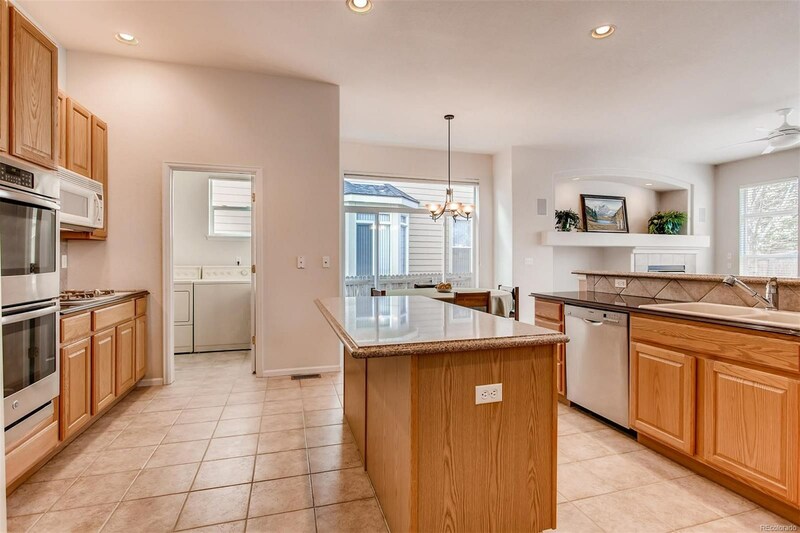 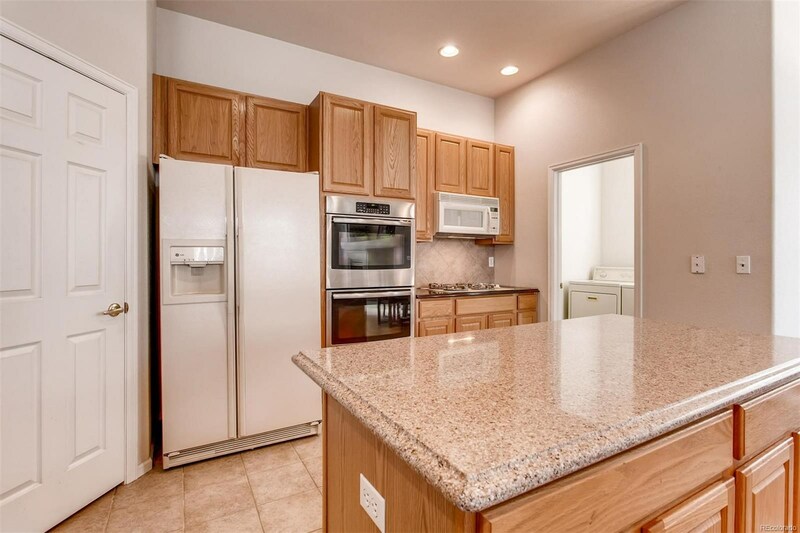 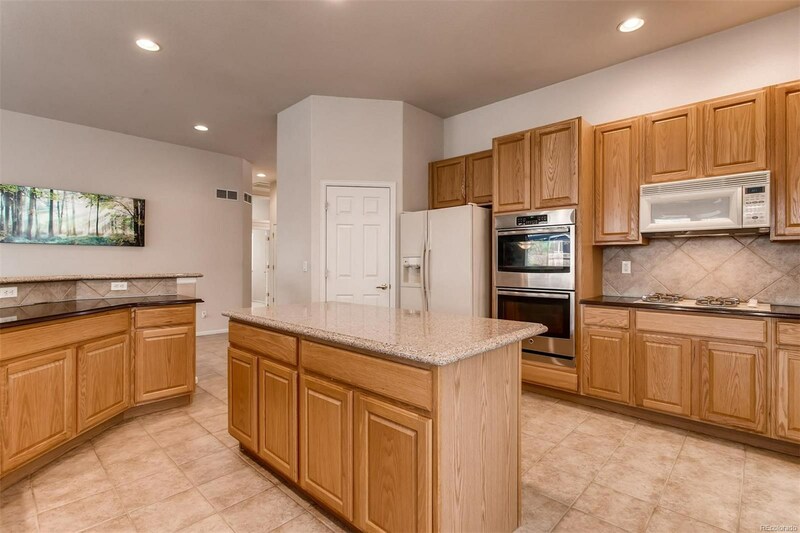 Spacious kitchen with excellent storage, Granite/Corian countertops, large center island, double oven, and gas range. 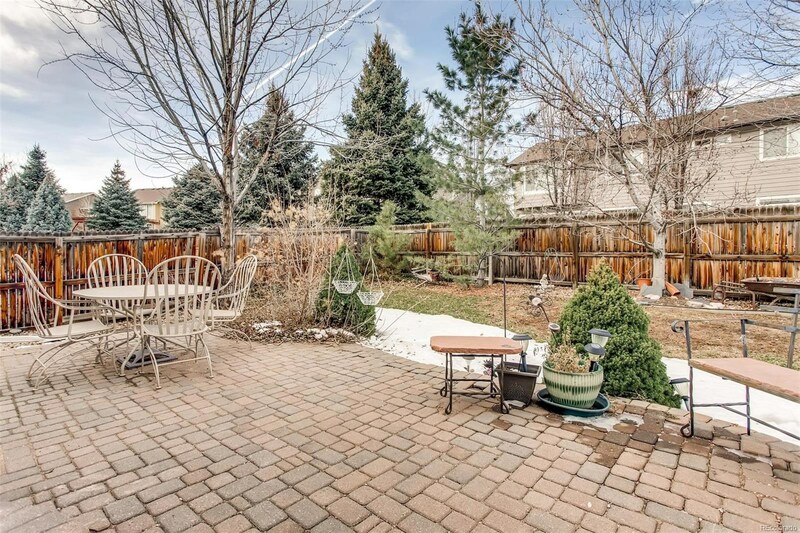 Outdoor patio great for entertaining! 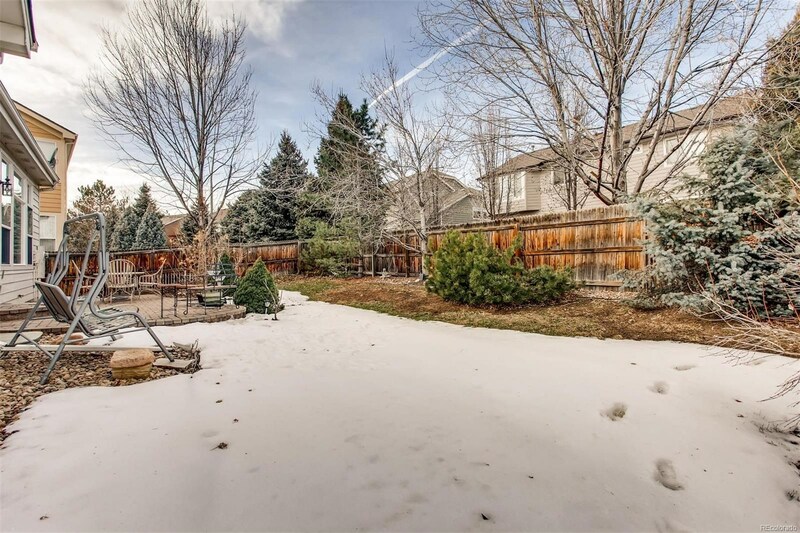 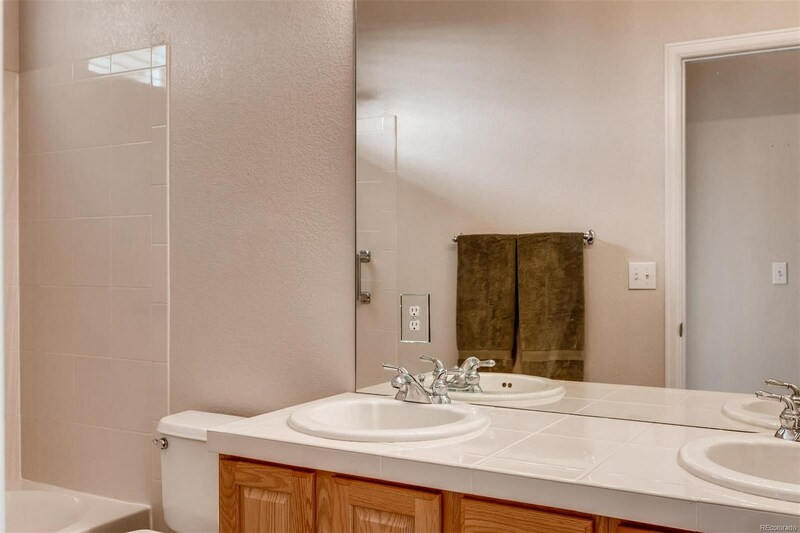 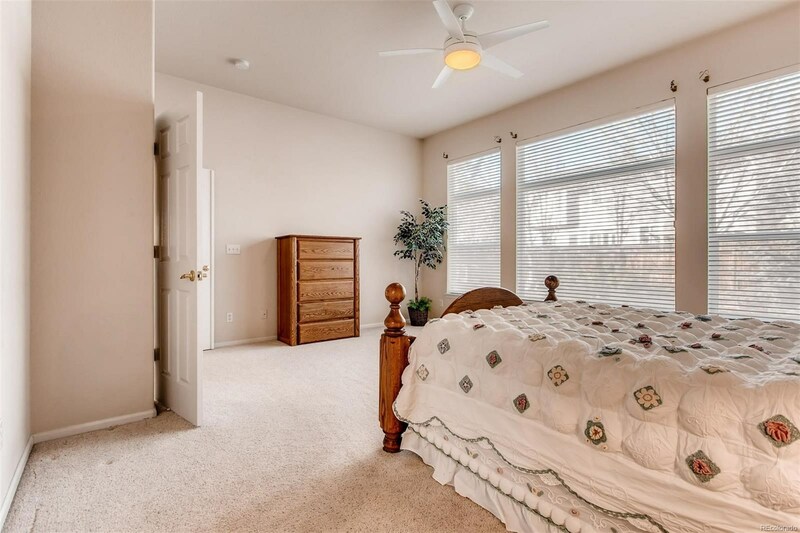 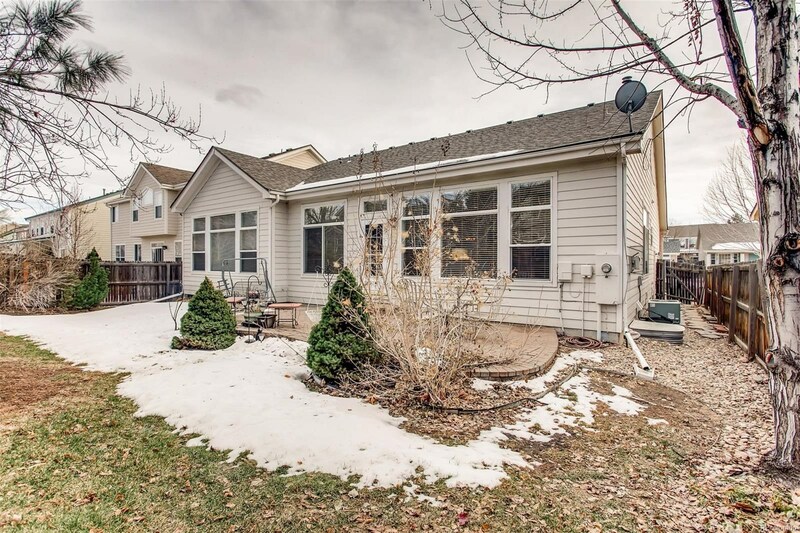 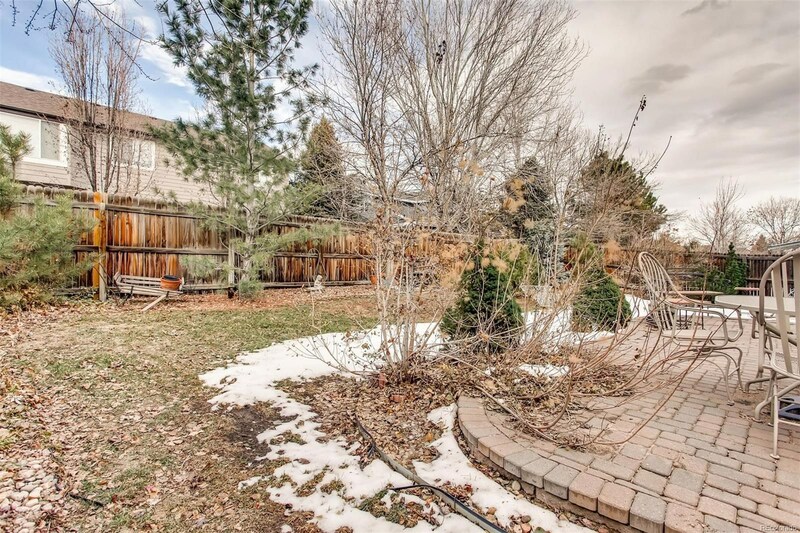 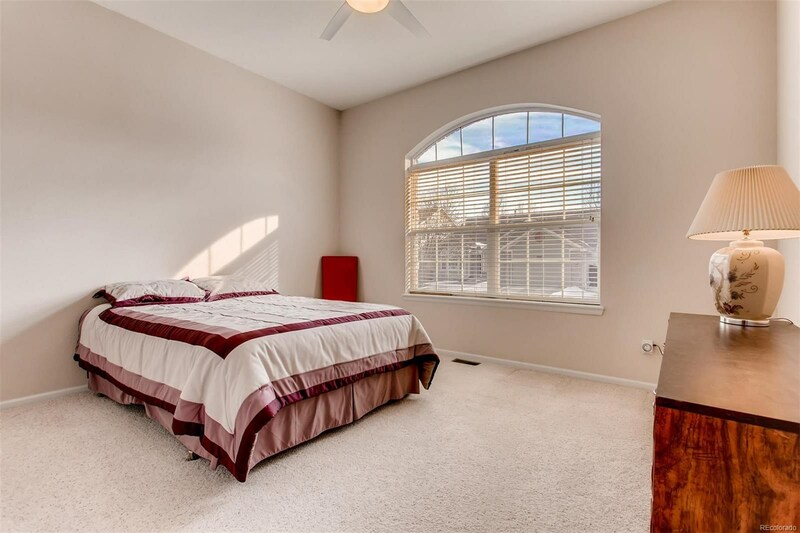 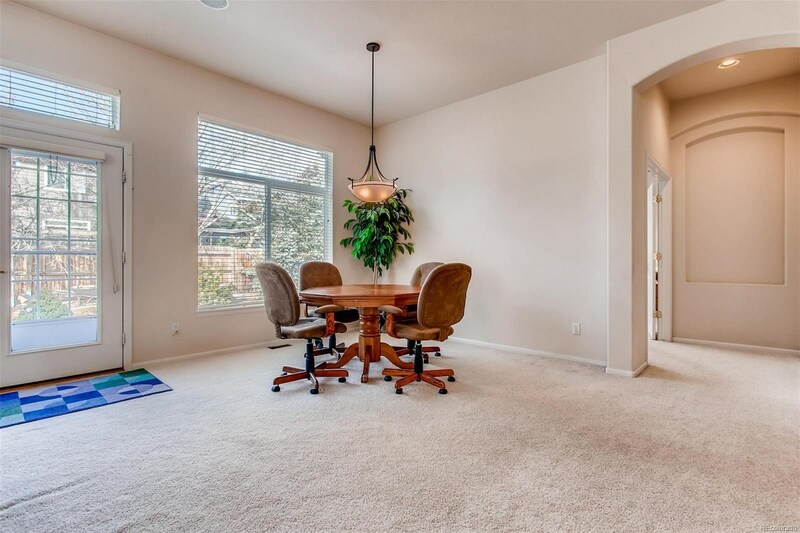 Excellent location, conveniently located near hiking, biking, open space, Chatfield Reservoir and Botanical Gardens. 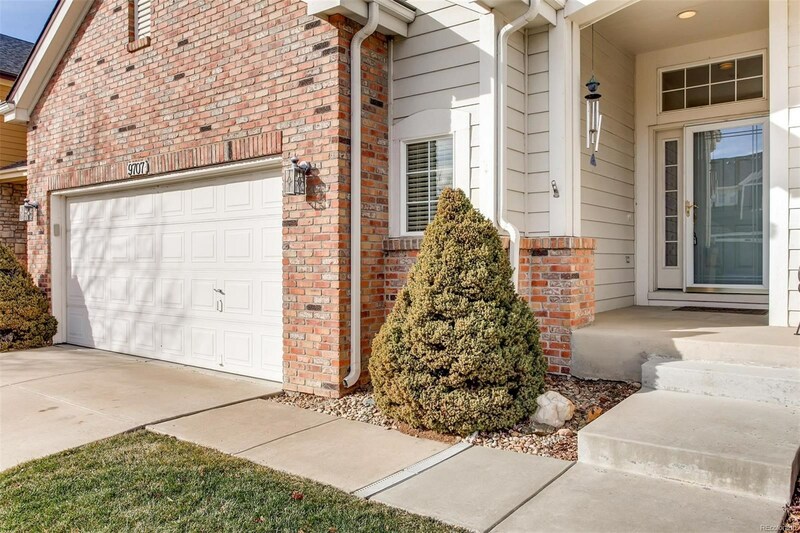 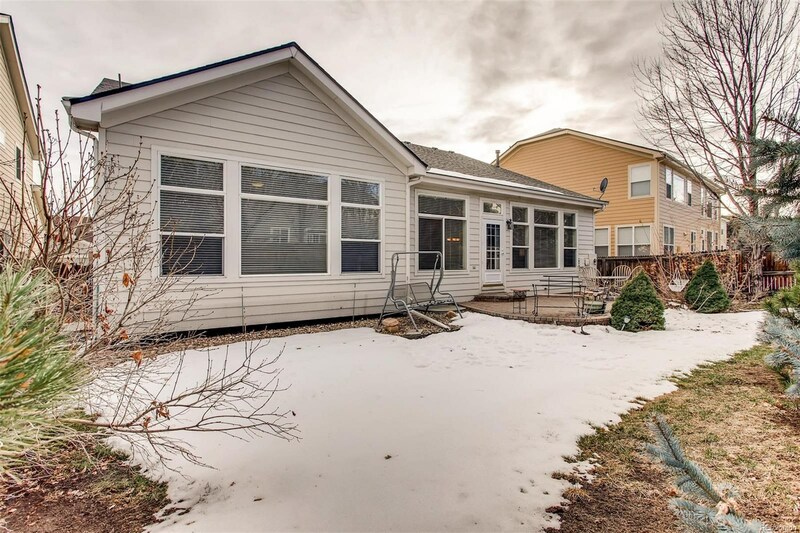 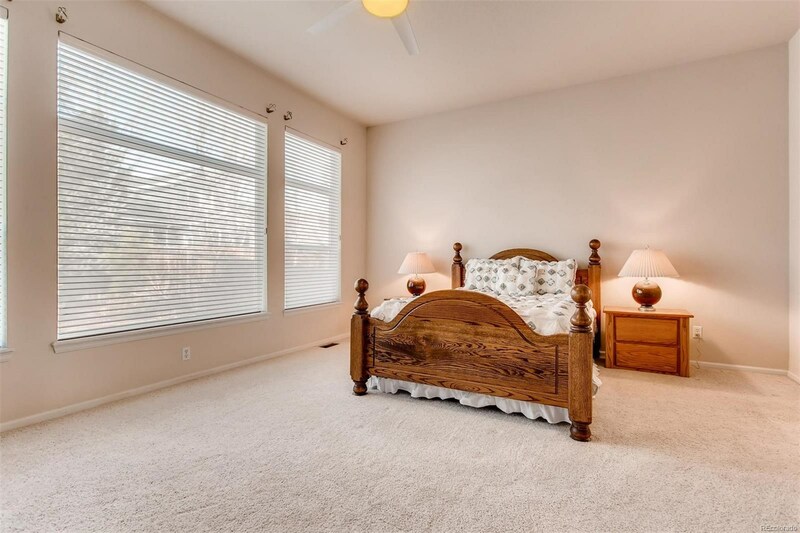 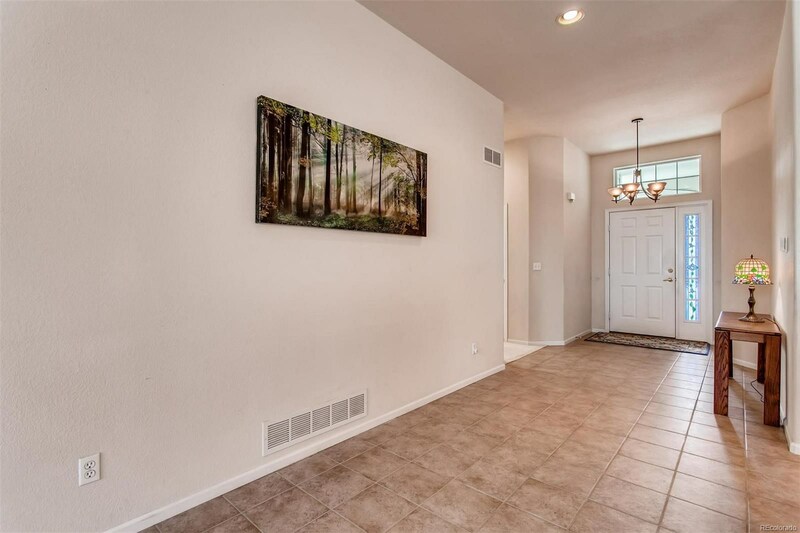 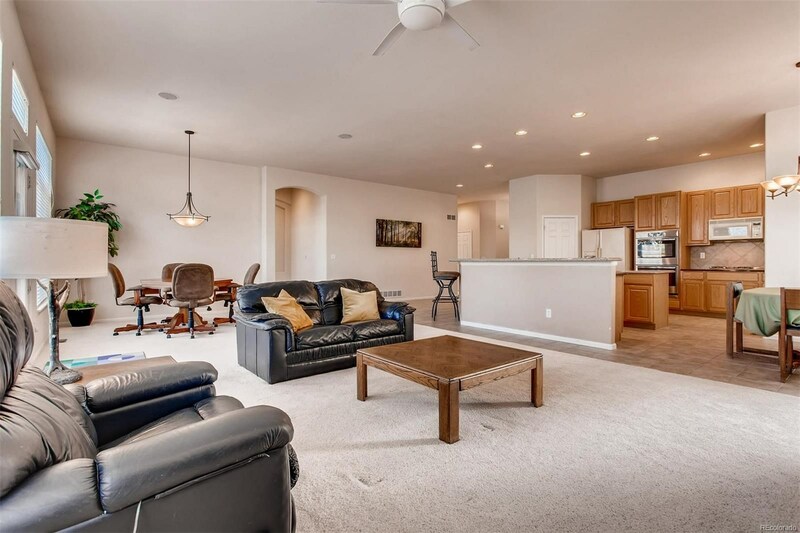 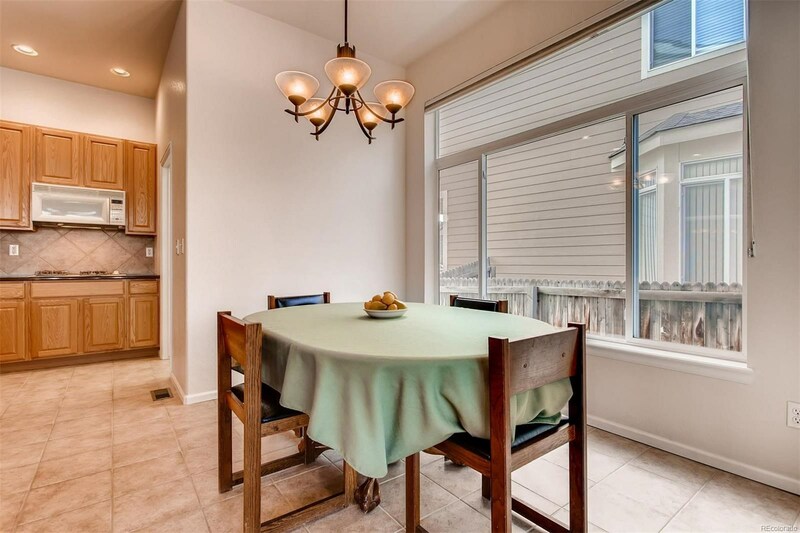 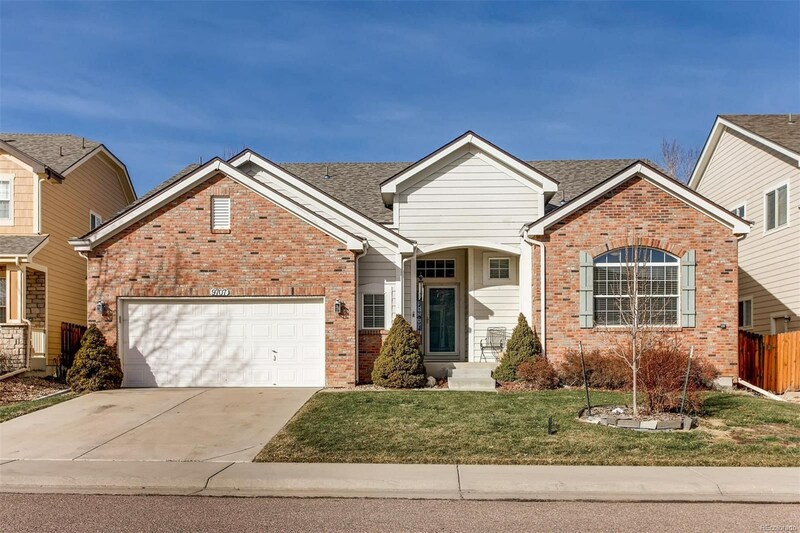 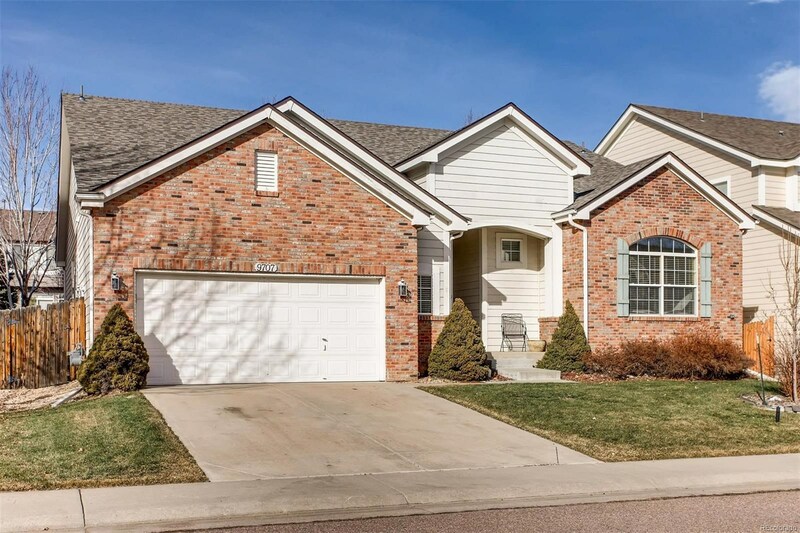 With a variety of dining and shopping locations close by and easy access to C-470, this home will make your trip around town a breeze!